Pen drive is one of the most popular storage device and many people are fond of carrying one to store files they need no matter where they go. Due to its portability, it is really useful to all users, including professional, business men, students, etc. however, errors and accidents can happen when you are transferring data or opening this drive on computer, whose consequence is data loss. The good news is that there is pen drive data recovery software to help you achieve pen drive recovery. Occasionally, users make mistakes and delete significant files by accident. Although you are trying not to delete files accidentally and being careful to each deletion operation, the pen drive still can’t avoid all unexpected data loss. For instance, pen drive may get corrupted or infect virus. In addition, error may occur while files are being transferred by way of cutting and pasting. In that case, you lose files and being sad or panic can fix the problem. As what has been proved, it is hard to recover deleted data from pen drive manually since it does not have a Recycle Bin as computer hard drive. Thus, pend rive data recovery shall be done by recovery program. There is no doubt that you can recover deleted data from pend drive since there are many data recovery programs in the market. You don’t have to be bothered by questions like “whether it is possible to recover lost data” or “How to recover lost files”. What you need to do is selecting the correct and data recovery software which guides you though pen drive recovery. 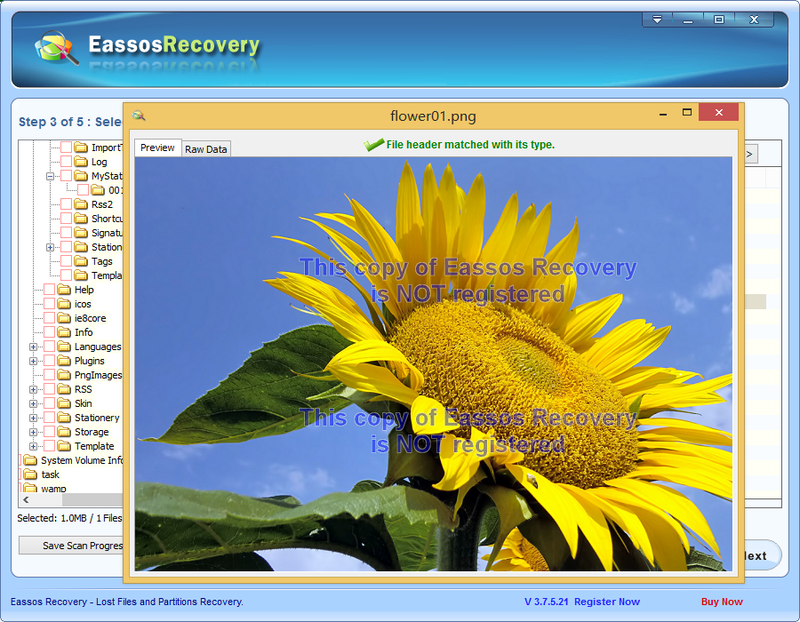 Eassos Recovery Free is free data recovery software, which can recover accidentally deleted files and corrupted files. 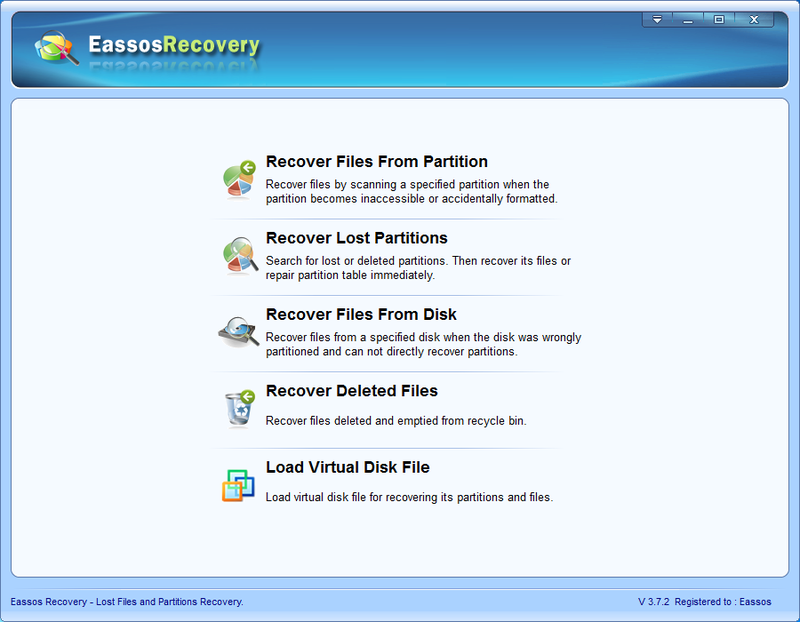 Download Eassos Recovery and double click the executable files to get it installed to your computer. Connect the pen drive to computer and make it recognized by computer. Launch this pen drive recovery software and select proper recovery mode. Select the drive that needs recovering files and click “Next” to start file scanning for the drive. After scanning, you need to copy files to a safe location, such as computer. Such operation aims to avoid data overwriting to lost data. Confirm whether all files are recovered successfully, if yes then copy all recovered data back to the pen drive again. 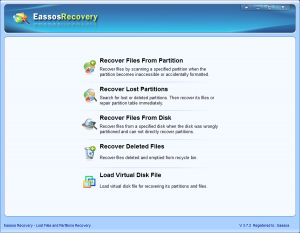 This entry was posted in Data Recovery and tagged free data recovery software, pen drive data recovery, Pen drive recovery, recover deleted data by EASSOS. Bookmark the permalink.